10th Anniversary Shirts are on sale! Haiti Bible Mission exists to empower indigenous leaders to shape the spiritual landscape of Haiti. 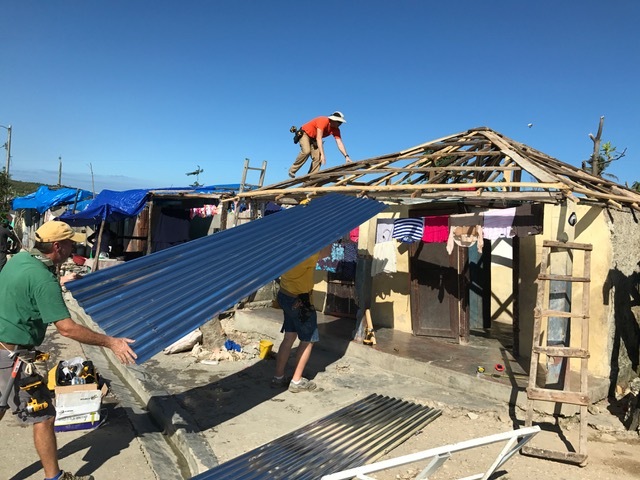 Based in Jeremie, Haiti (120 miles west of Port-au-Prince), our ministry encompasses: leadership development, church planting, and educational support, as well as a constant pursuance of justice for the oppressed and the overlooked. Our approach is highly relational and focuses on the most isolated and poverty-stricken parts of western Haiti. This is Haiti, the poorest country in the Western hemisphere, and this is where Haiti Bible Mission is Living the Difference.